New Harmony, Indiana, (population 909) began as a spiritual sanctuary for a group of German Lutheran separatists. When George Rapp purchased 30,000 acres of land along the Wabash River in the Indiana Territory in 1814 for his followers, he founded one of the most industrious and productive towns of the early 19th century. Ten years later, Rapp sold the town to Robert Owen, a Welsh social reformer living in Scotland, who transformed New Harmony into a center of science, education, and social equality. This community came to have an immense impact on the country’s art and architecture, public education system, women’s suffrage movement, and the industrial development of the Midwest. 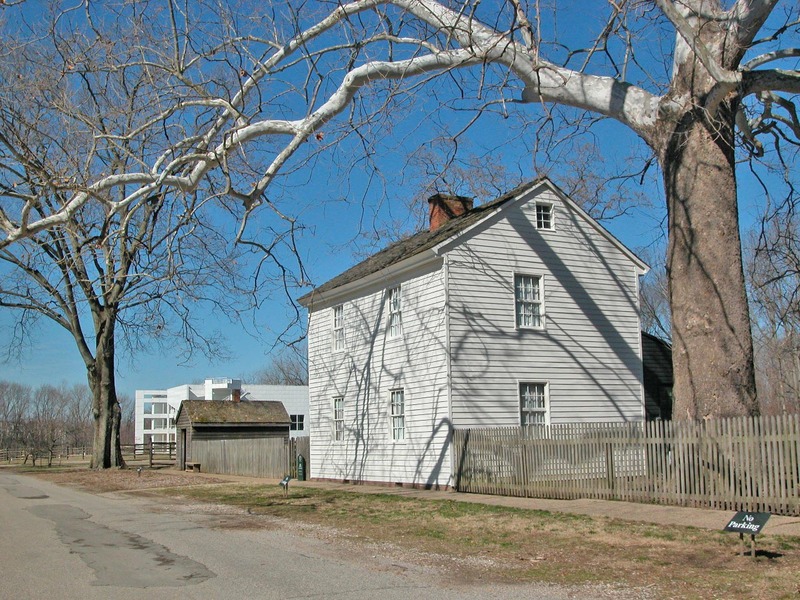 Today, New Harmony is a multi-resource historic site and a living community that is listed on the National Register of Historic Places. Visitors touring the historic district can begin at the Richard Meier-designed Atheneum/Visitors Center, which offers a film, exhibits, and models that interpret the history of the town’s two founding utopian communities. The 14 historic buildings on the tour and the 100-year-old Murphy Park illuminate aspects of New Harmony’s history. The Workingmen’s Institute, established in 1838, is Indiana’s oldest continuously operating library, museum, and archive. A recent restoration project is the 1924 Ribeyre Gymnasium, which was abandoned in 1987. The building will be used as a community center, complete with stage, athletic courts, and offices for a study and research center. 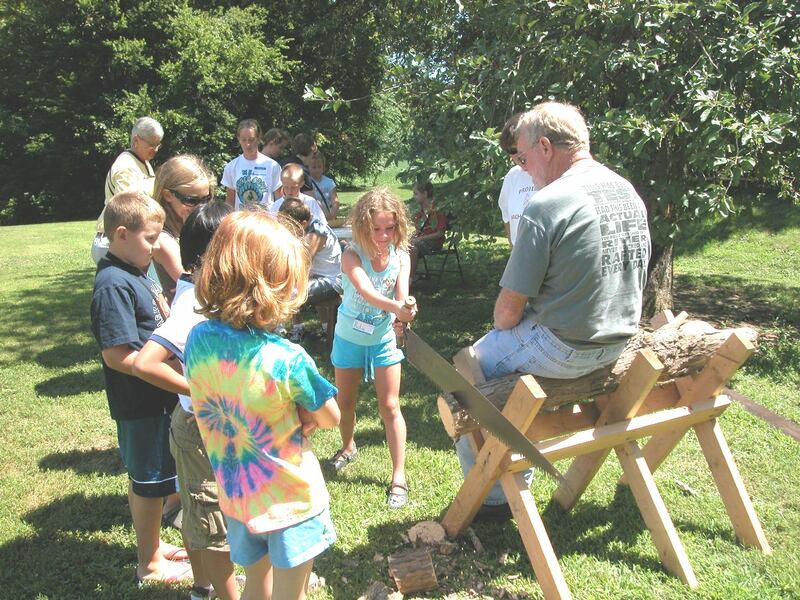 Each year, New Harmony holds Heritage Artisans Week, where elementary schoolchildren visit with artisans demonstrating such early trades as shoemaking, candle dipping, and bread making. Another annual event is “A Walk into the Past” each October, when costumed interpreters welcome guests to the historic sites.